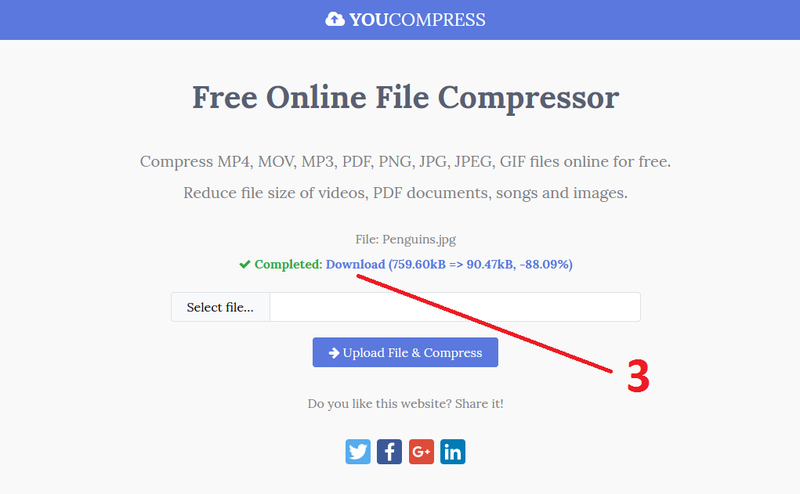 Do you need to quickly compress image, video, PDF and MP3 files online? You can do that with YouCompress.com! It is a free web application that lets you compress media files and PDF files online, quickly and easily. It supports most popular file extensions, including MP4, MOV, MP3, PDF, PNG, JPEG, JPG and GIF. Best of all, it works from any device that has a web browser and all uploaded/compressed files are automatically removed. Click the “Download” link to save to disk the optimized file. 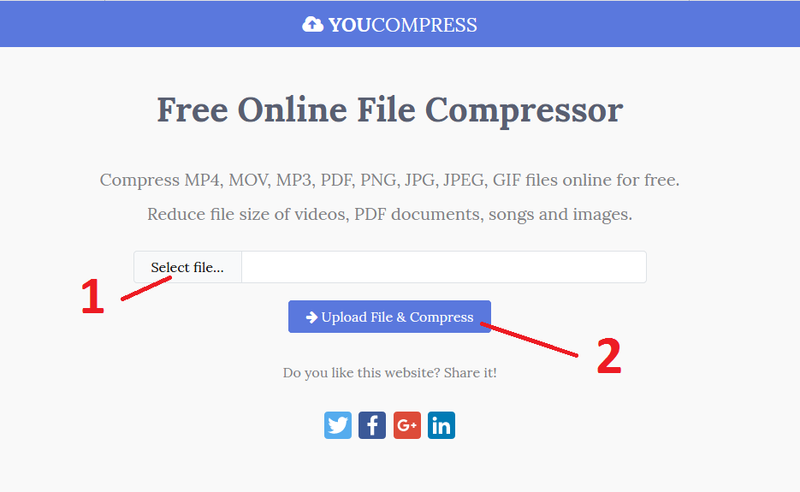 Visit YouCompress.com and start compressing files!